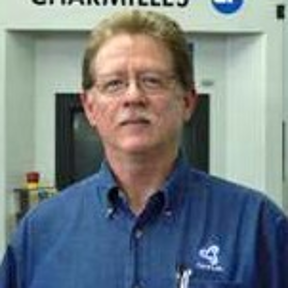 Retired December 2017 after 43 years as a Tool & Die maker, Tool Design engineer, and EDM, WEDM specialist. For the last 20 years of my career I was manager and chief designer of the Tooling/R&D dept for an OEM mfr. of wellbore perforators and other explosive-initiated downhole products used in oil well completion. I was granted 6 U.S. patents as inventor or co-inventor of various products, design features, and tools relating to the successful development & manufacture of explosive products. The bulk of my CAD experience is with SolidWorks, which began in 2005 and continued through to retirement. Re: Where can I access items such as bearings, seals, structural elements, etc. to insert into assembly?